We’ve all heard of Deep & White or New Effect! Their songs have delighted us and their rhythms have warmed our hearts. DJ Raoul was both founder and member of these bands. Together with other members, they brought a new trend to Romanian music industry at the time which was and is loved and appreciated. Arriving in England, DJ Raoul continued to delight the souls of people through his music. 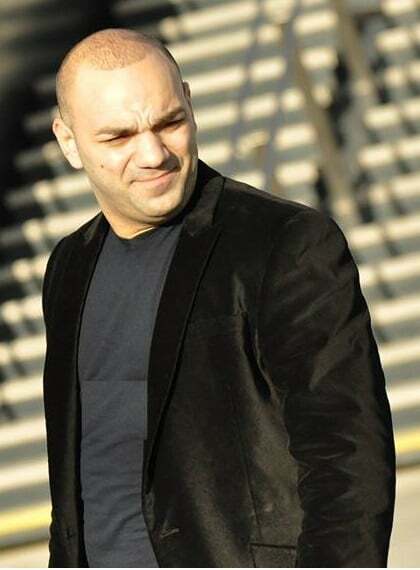 In 2005 he founded Deep & White Art Group. 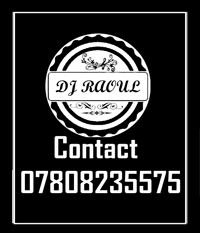 Over the years, DJ Raoul has formed a team of people full of cheerfulness and with a high interest in meeting customers’ needs. Team members have a lot of experience in organizing the parties and professional actors are ready to provide millions of smiles with each and every performance. People responsible with music are carefully selected and experienced DJ’s. They can prepare and perform any type or genre of music in order to ensure the success of your party.